18 Feet & Rising is taking its former client Nationwide to court following a dispute over who actually conceived one of its ad campaigns. The agency filed a claim against Nationwide in the Chancery Division of the High Court on 17 July, according to documents in the public domain. Campaign understands that the row concerns a TV spot launched by Nationwide in May after 18 Feet & Rising stopped working with the building society. An in-house team at Nationwide was credited with creating the ad, called "on your side for generations". itself and should produce an interesting debate." Nationwide was a key client of 18 Feet & Rising between 2011 and 2015. 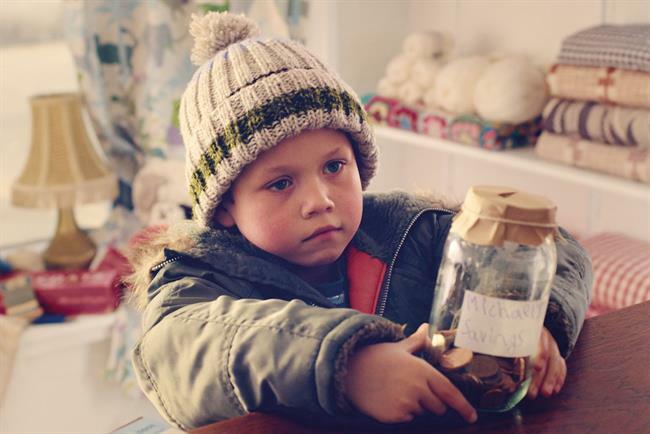 Earlier this year, Nationwide appointed VCCP to its creative business, which is worth about £30 million annually, after a pitch. A Nationwide spokesman said: "Nationwide is aware of the claim made by 18 Feet & Rising and we will be strongly defending any formal allegations against the society."